TVU Networks’ unmanned aerial vehicle solutions gives newscasters different options for capturing and broadcasting live HD quality video from the sky by combining TVU transmitters with drone technology. TVU Networks and DJI partnered to release the world’s first Aerial Newsgathering Pack, giving news organizations and professional video production crews the ability to transmit live full HD video to any broadcast facility or CDN. 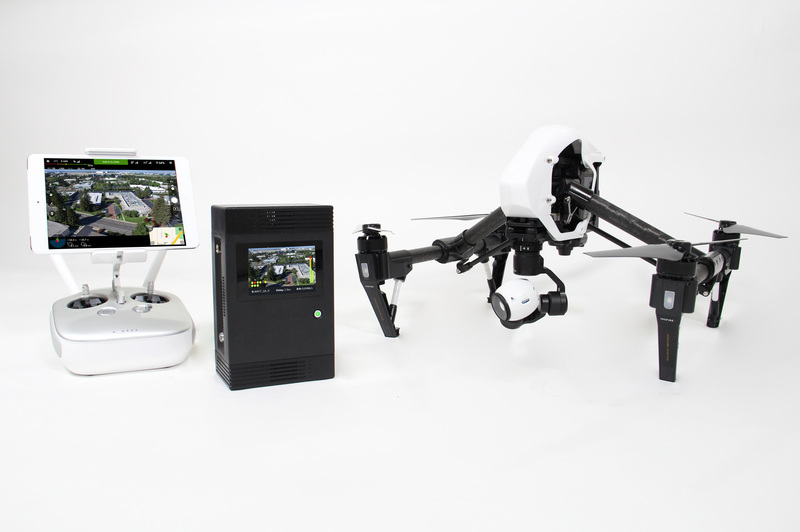 The solution combines DJI’s Inspire 1 drone with TVU’s TVU One IP video transmitter to deliver a fully-integrated live transmission solution capable of delivering live video from practically any location. Learn more about TVU’s Aerial Newsgathering Pack.